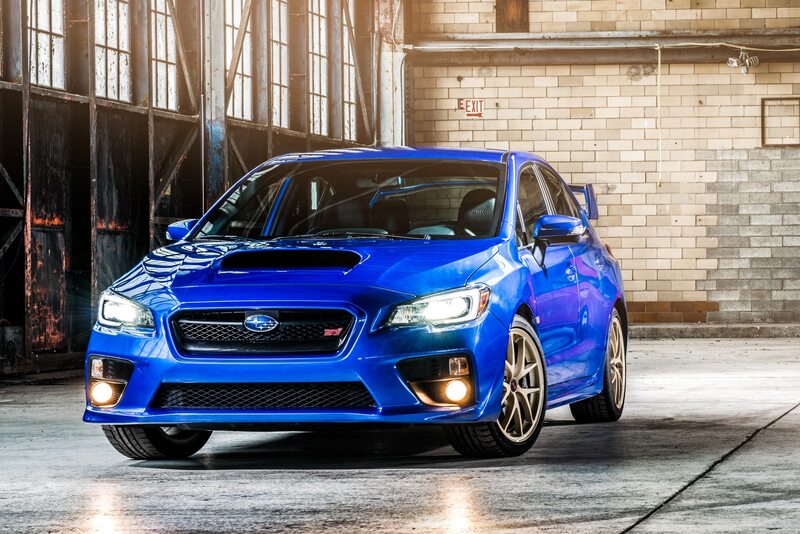 It's not too soon to call it an automotive icon. 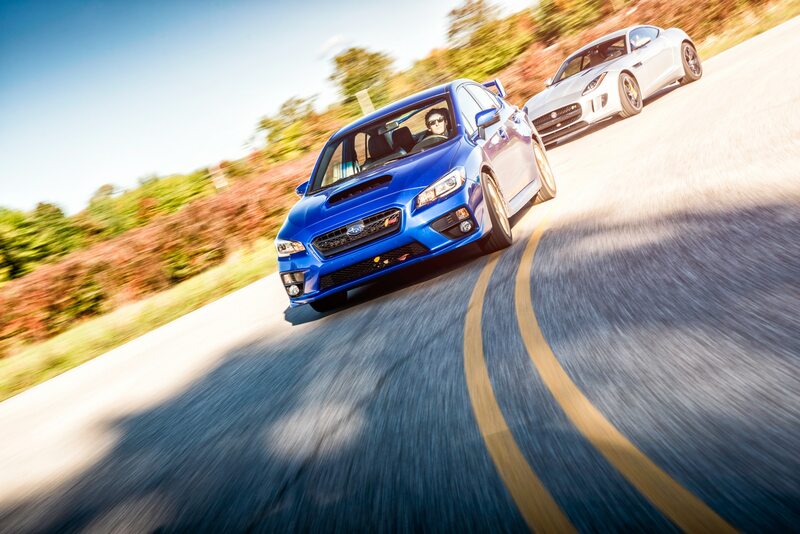 a href="https://www.automobilemag.com/features/awards/1501-2015-automobile-magazine-all-stars/" title="">Click here to read about all the 2015 AUTOMOBILE All-Star awards. 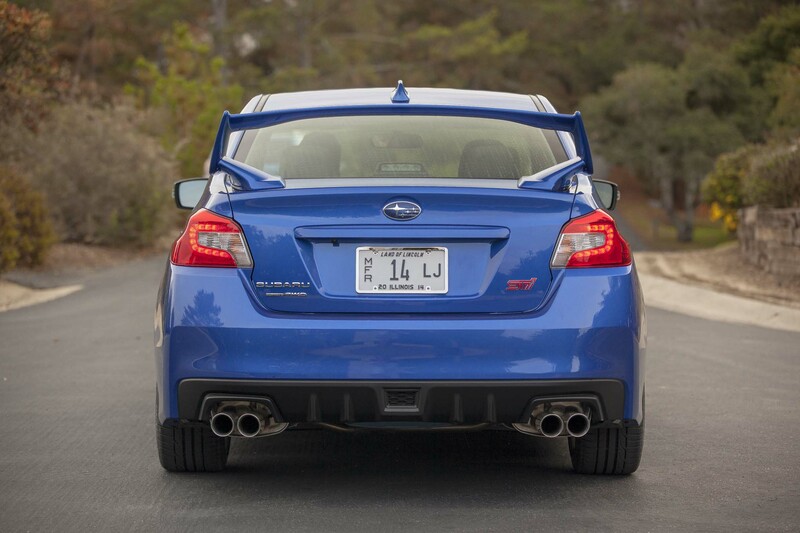 It’s hard to believe that Subaru has only sold the WRX in the States for a little more than a decade. 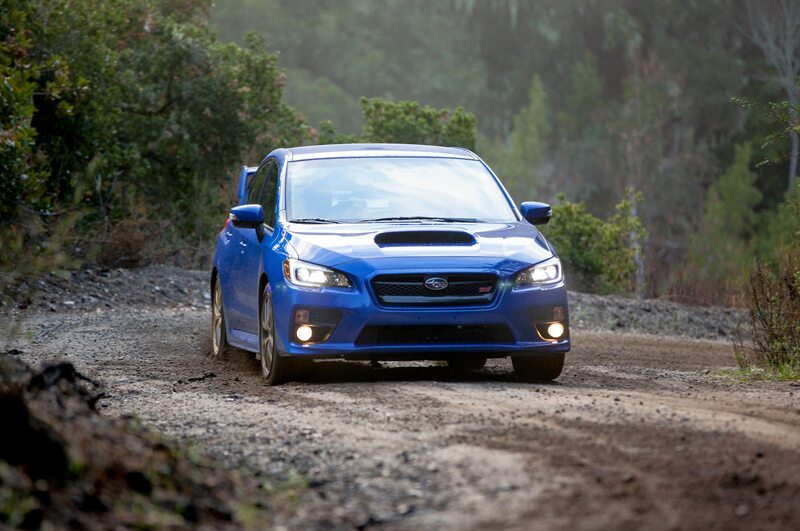 This scrappy sport compact has achieved icon status more quickly than any other car in recent memory, and the latest iteration makes it easy to see why. 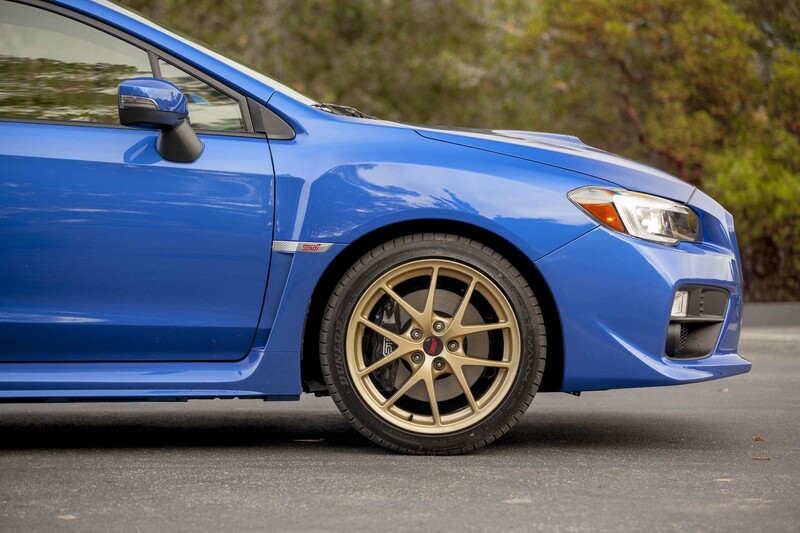 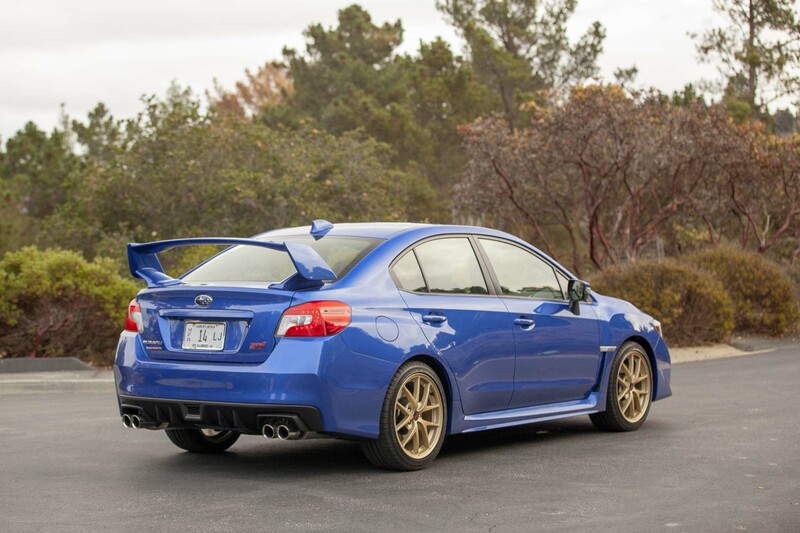 With gold wheels, blue paint, and a huge rear wing, the new 2015 Subaru WRX STI Launch Edition won’t be mistaken for anything other than a Rex. 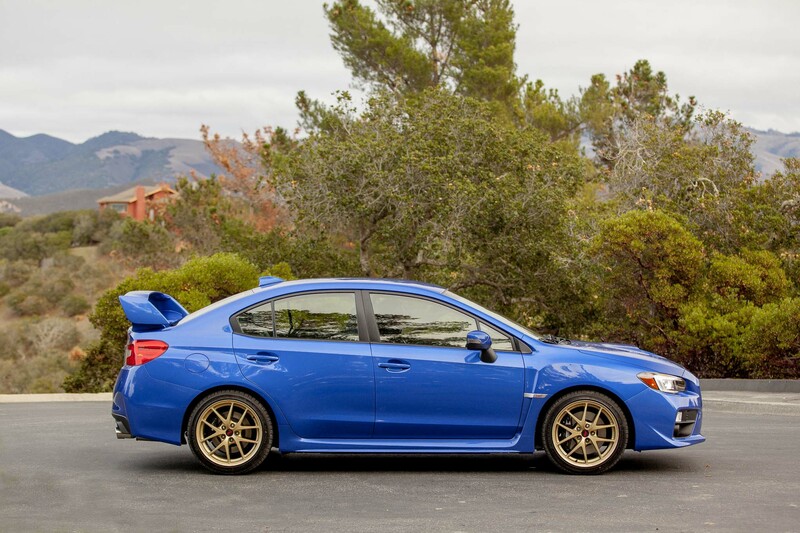 The formula is the same as ever: Turbocharge the Impreza to within an inch of its life, add a wing and some torque vectoring, and, voilà, you’ve got the STI, a rally car with a license plate and air conditioning. 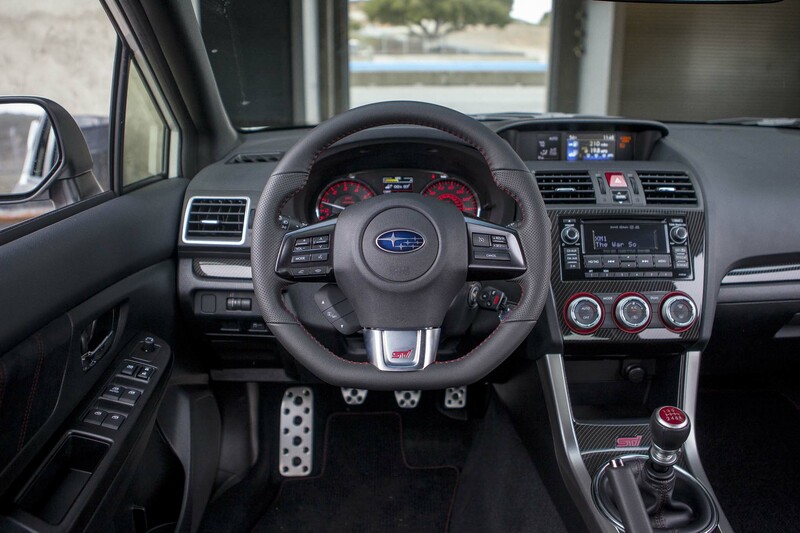 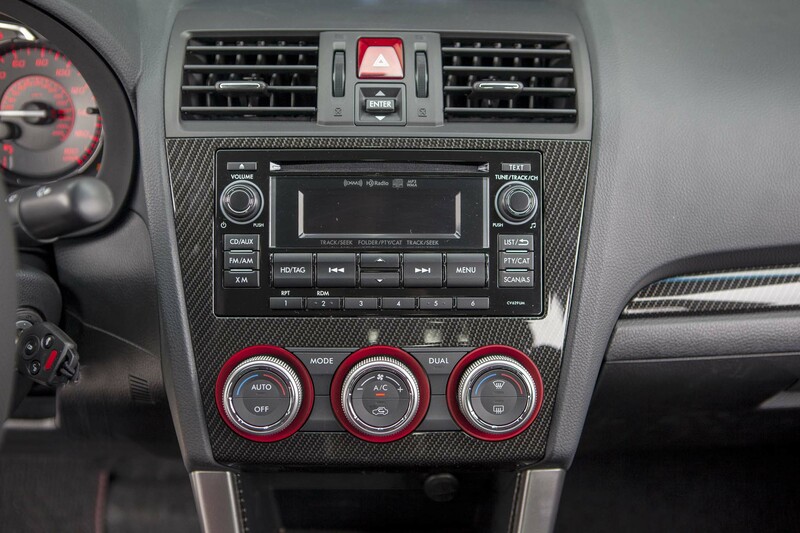 Keeping it classy: The WRX’s more-refined interior boasts superb primary controls and visibility. 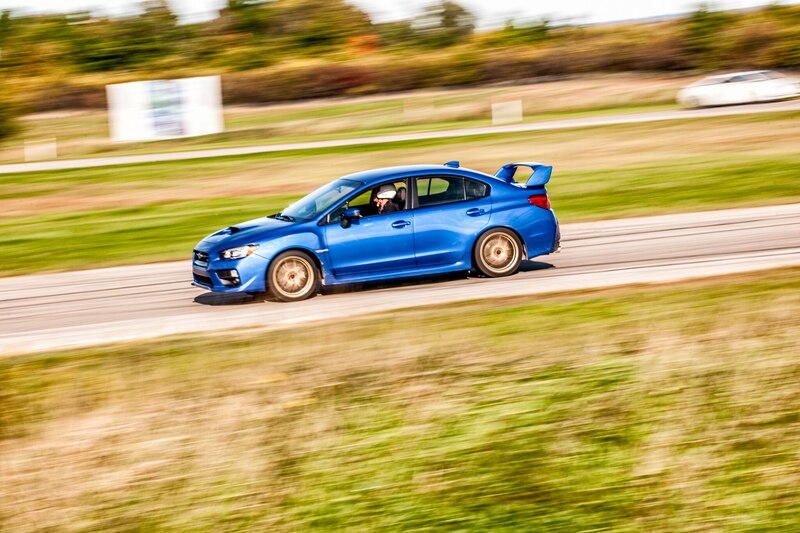 After five minutes behind the wheel of the uncompromised, raucous WRX STI, we’re already coming up with excuses to take it ice racing or to find a snow-packed country road and slide it all winter long. 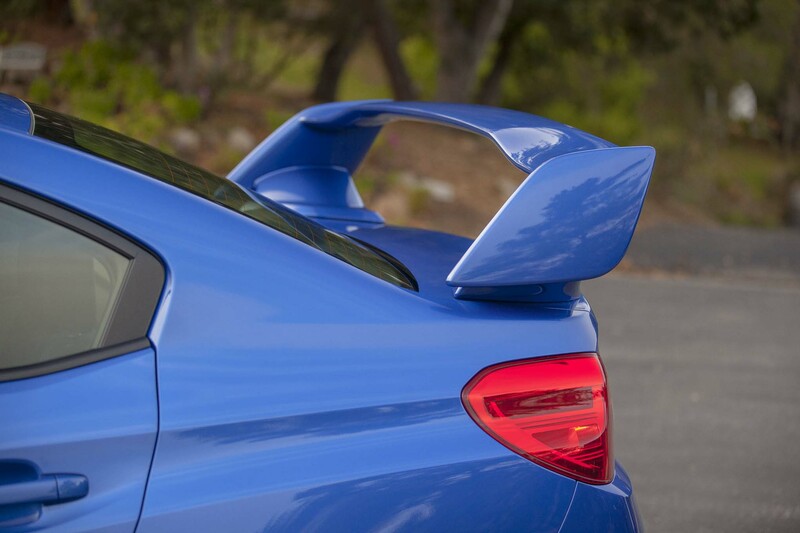 The more you abuse it, the better it gets. 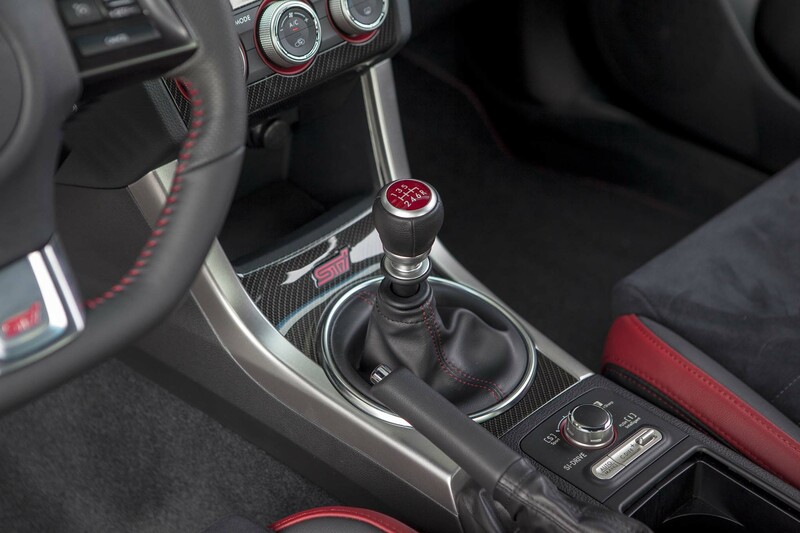 We’re laughing out loud as the boost builds and all four wheels claw at the ground, the whole car begging you to shift harder, to turn in quicker, to brake later. 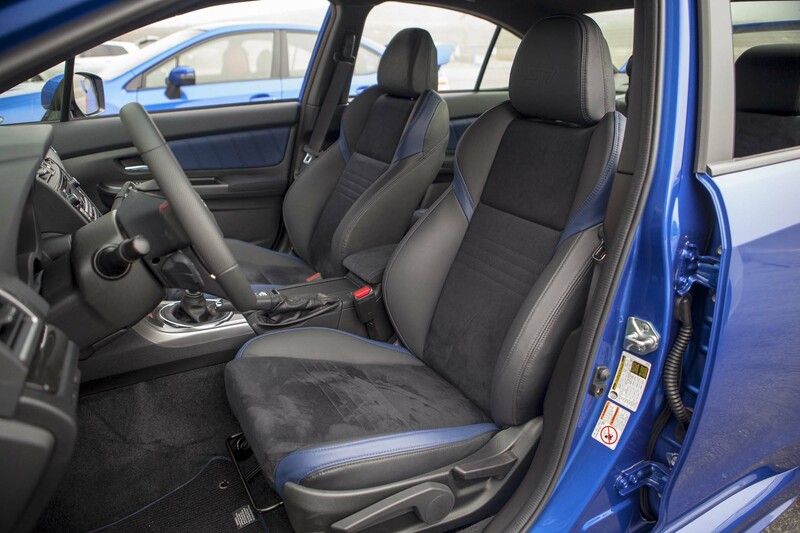 All of this could be said about past STIs but, as senior editor David Zenlea noted, “What’s changed is that the controls now live up to the handling.” Remember how Honda built cars in the 1980s and 1990s, with clear sightlines, no-nonsense controls, and organic seating positions? 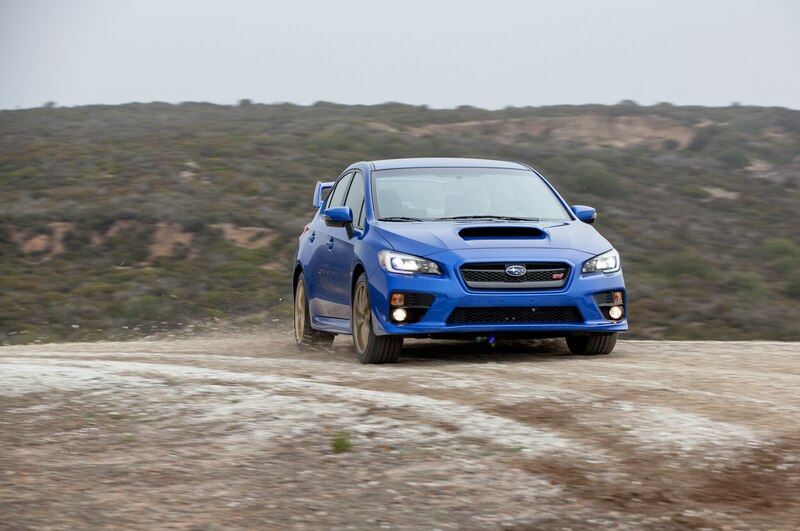 Subaru has taken up that torch lately, and it makes as much of a difference in a performance car as it does in a mainstream compact. 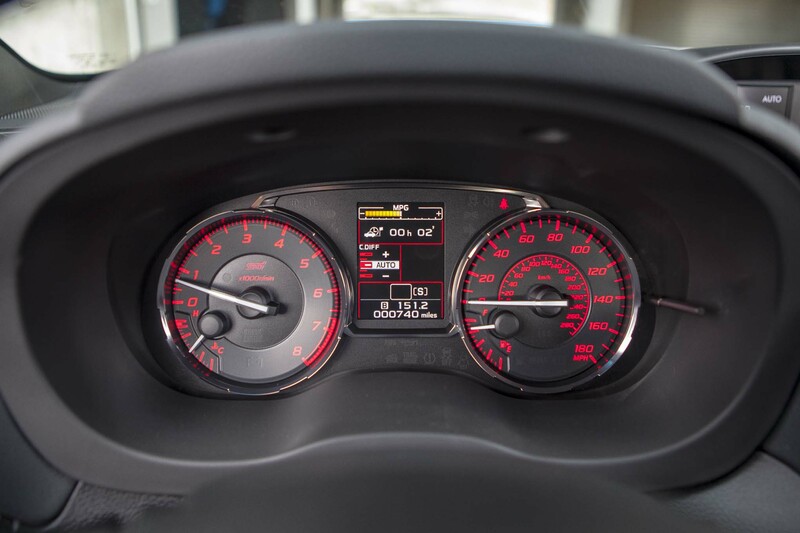 Visibility is sensational thanks to ’90s-era thin A-pillars, and the flat-bottom steering wheel and engaging short-throw shifter feel just right whether you’re at the limit or puttering around town. 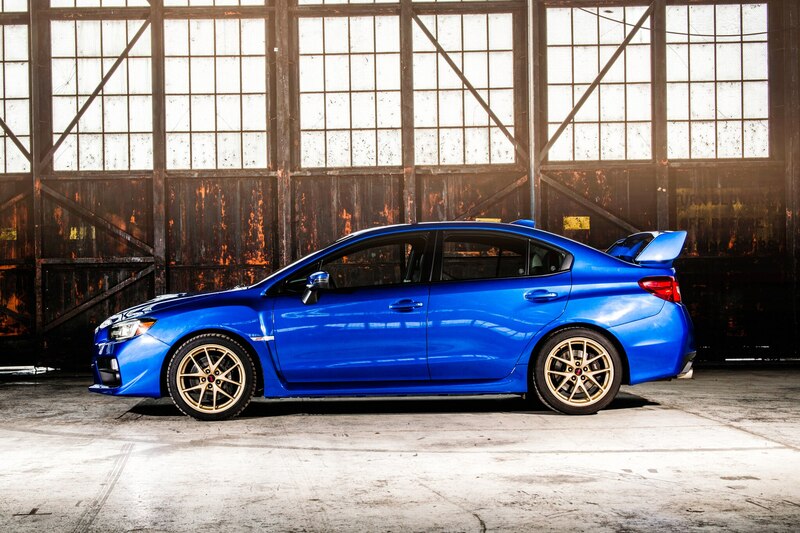 Subaru may not be the only company that can build a domesticated rally car like this, but with the Mitsubishi Lancer Evo’s demise, it’s the only one that still does. 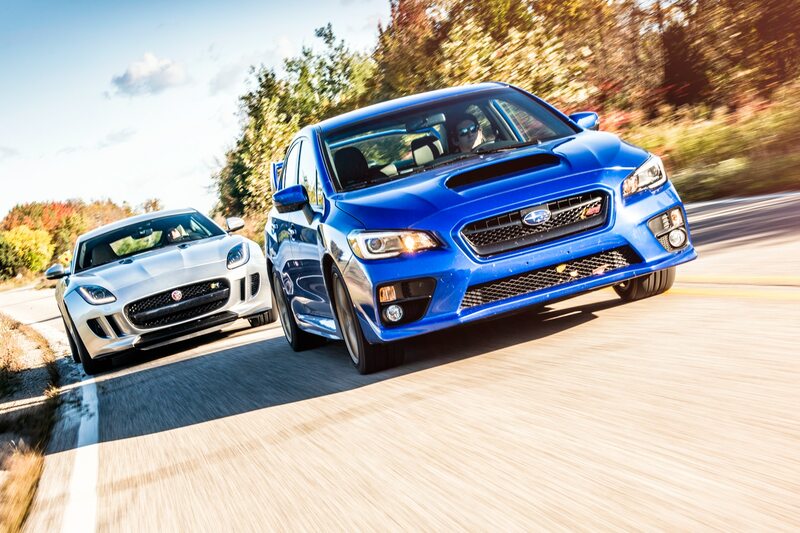 Most auto-makers have steered away from unconventional sports cars in favor of consumer-friendly boxes. 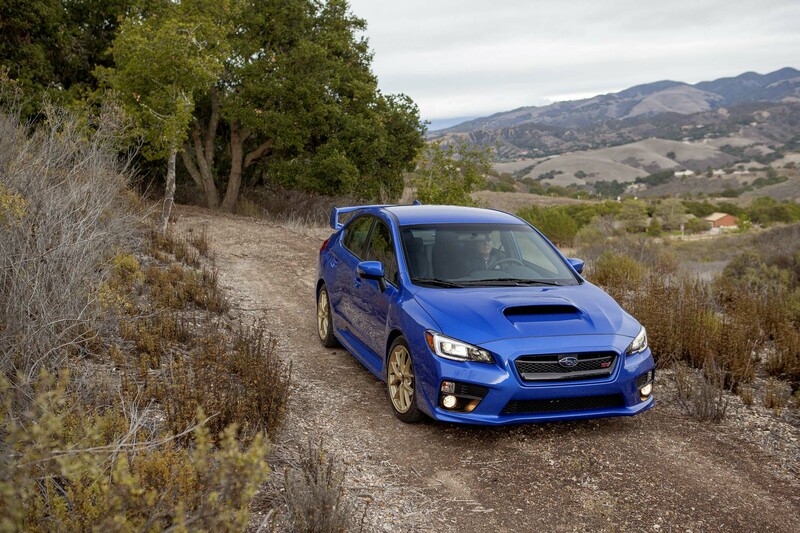 Indeed, even Subaru’s recent success depends on hot-selling mainstream crossovers with CVT automatics. 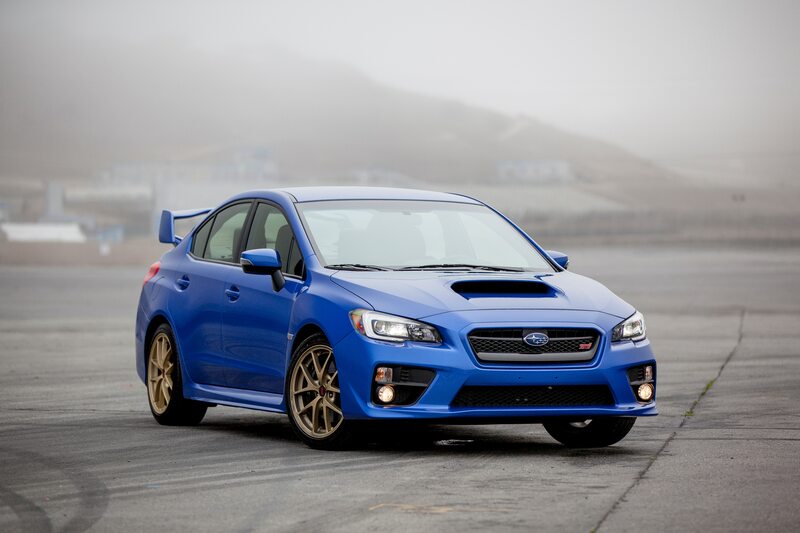 We’re happy to see Subaru sell all the Outbacks and Foresters it can build if it means we still get the WRX and WRX STI. 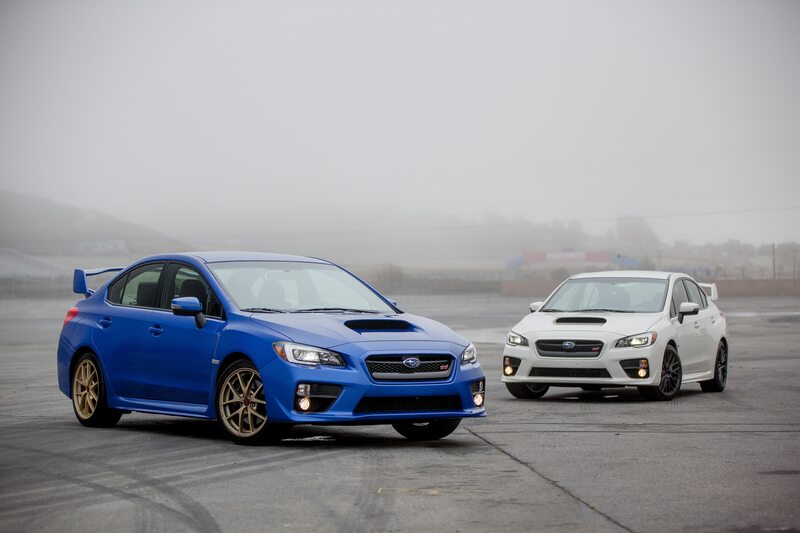 The redesigned 2015 Subaru WRX and WRX STI are more than up to the task of being the last bastions of affordable all-wheel-drive performance at the Pleiades brand — and icons for the whole industry. 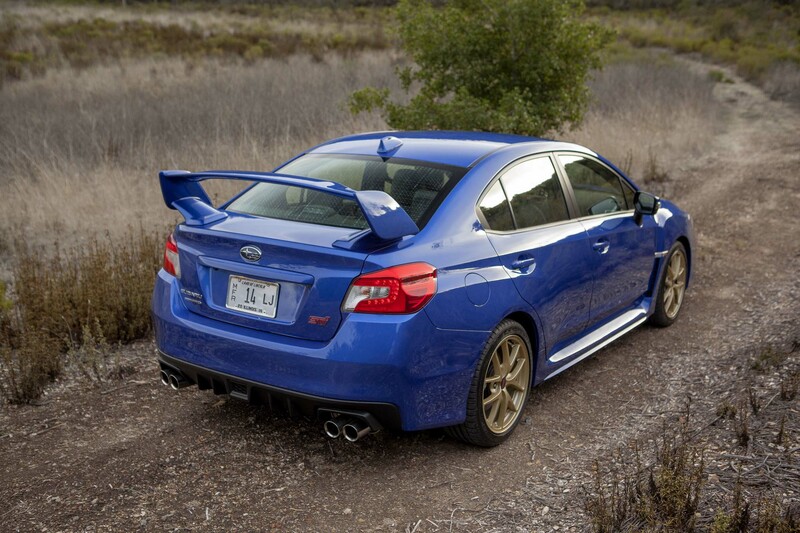 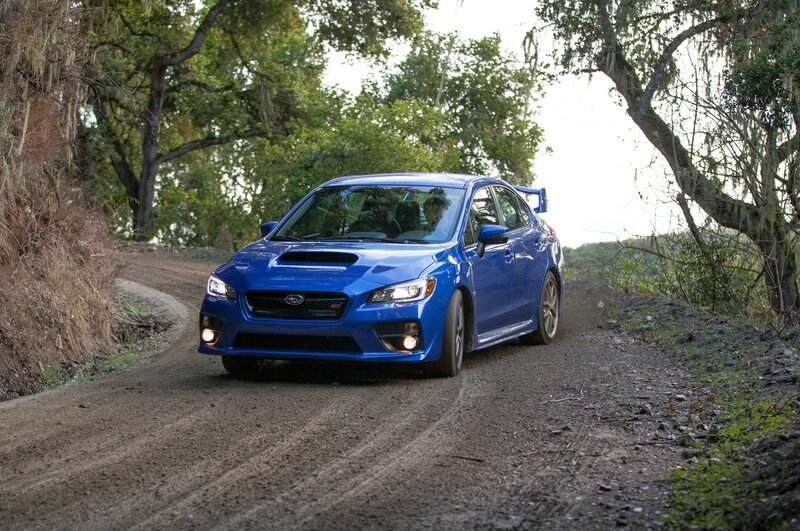 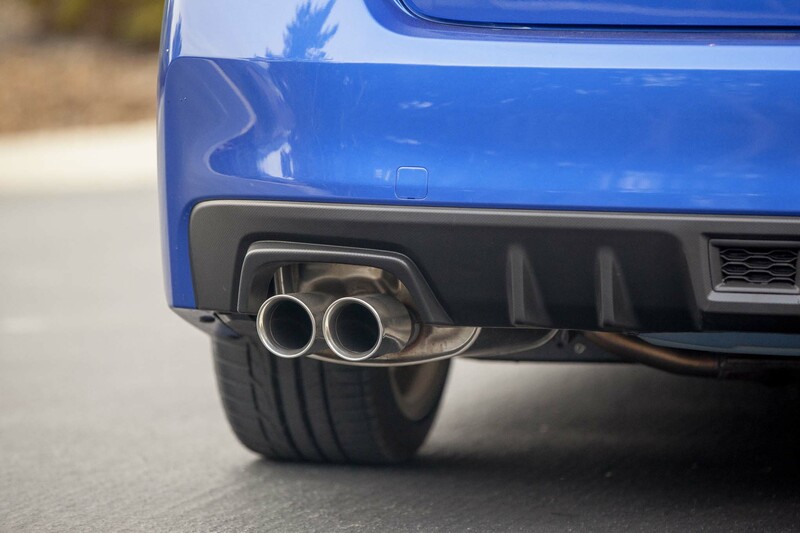 2015 Subaru WRX Premium – Will it Camp? 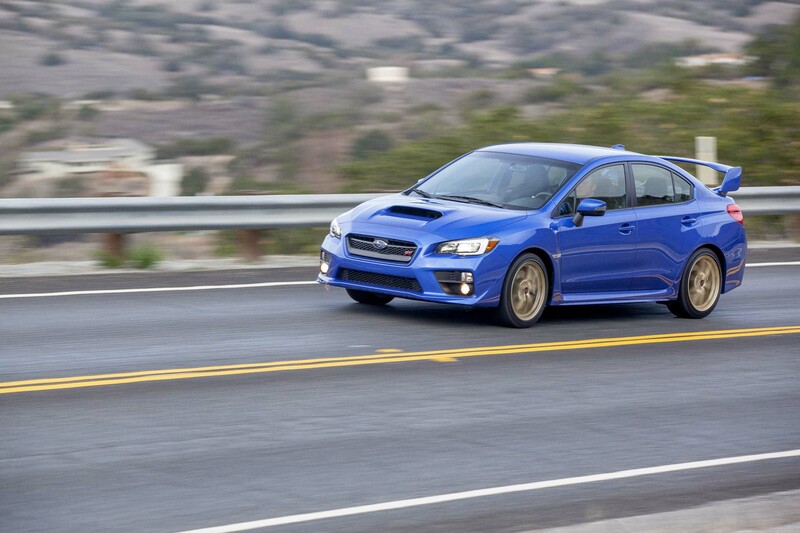 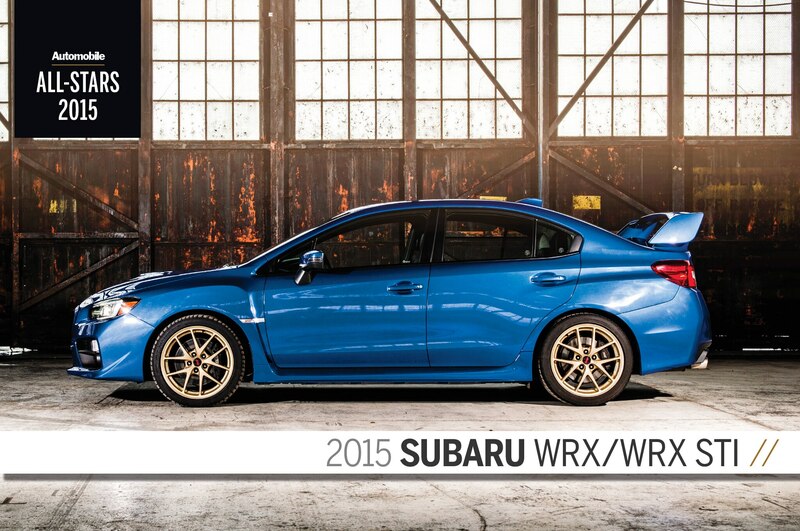 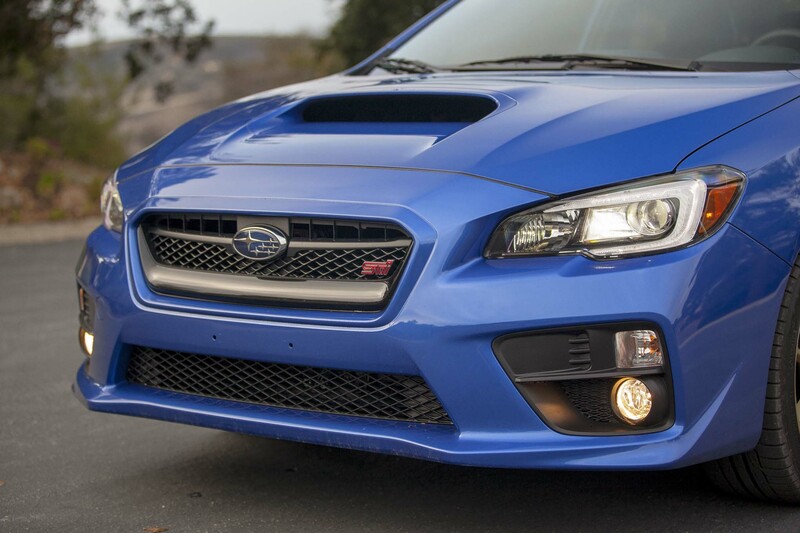 2015 Subaru WRX Premium – Is the STI the Better Rex?